We design the header, footer, form and background. We put an expandable section for you to add your own content. You can use the same editable design we create over and over to make a multiple page website. Good if your content changes. 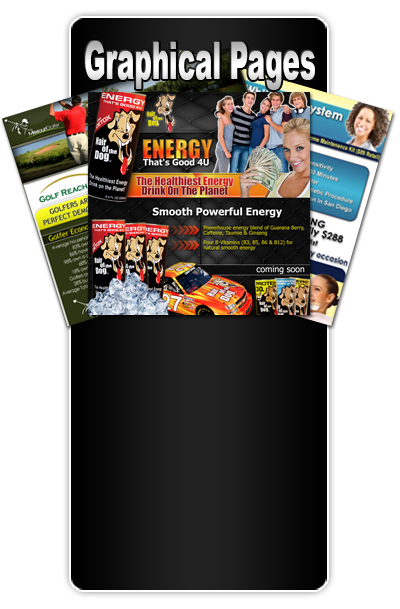 We create a high quality design that is completely graphical from top to bottom. Excellent for catching a visitors attention quickly. Best conversion ratio and best for using with PPC advertising. Good for traffic exchanges. We do not use stolen images from Google. We purchase images from stock photo sites or take photos ourself. We provide access to both original and the background removed versions of the image. Everything we do you have access to and can give to another designer. Your files are stored online securely as long as you remain a client. We provide up to 2 revisions to the first draft of the design. With our 3 step process revisions are rare. Every business day we make updates based off your comments/selections. If we do not hear from you we send you daily reminders. Once the design is approved we install it so it is ready to use. We provide high quality designs that help you stand out from the crowd. It is hard to be noticed when there are millions of websites and thousands of new ones are added everyday. A unique, high quality design can help grab a persons attention and provide your company with more sales. 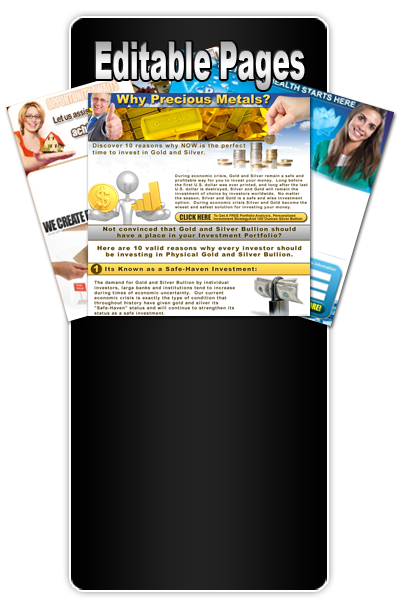 We offer landing page design, capture page design, full website design, album cover design, flyer design and more.